Do you have the same problem as me? A handbag or purse with too many plastic and paper loyalty cards in those tiny little pockets – and they can be a real pain to use. I might often struggle nervously to find the right card when I get to the till or café counter. If I can’t see it (my eyesight isn’t what it used to be), I sometimes give up, because I don’t want to hold up the queue, pay the full price and lose some potential loyalty points. 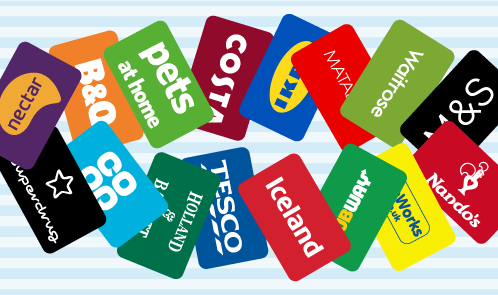 I think a loyalty cards app is important for us shoppers. 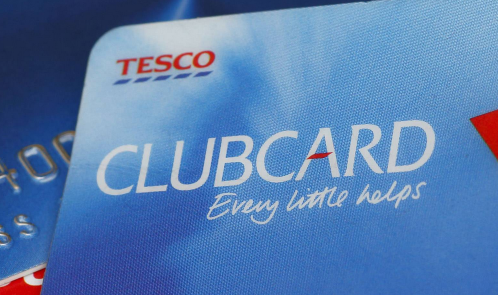 We spend huge amounts of money in shops every month and we deserve to get and use all the loyalty points we have earned. 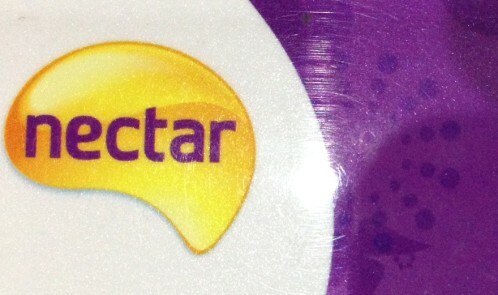 Now I am a loyalty card fan and Nectar is one of my favourites, so I’ve been checking my points balance and was happy to find out that I have enough for some lovely goodies at the Nectar eShops. I know that most of you will have a card, but even if you have, here are some really interesting facts about the card and why if you haven’t got it, you should get one now! Got my John Lewis loyalty card and welcome pack today after applying a week ago. Guess I’ll have to find room for it with my other loyalty cards. I got free cake and hot drink vouchers from December 2013 to June 2014. 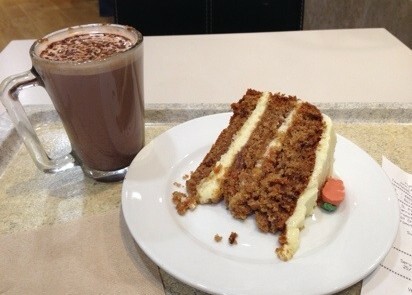 I went with my friend and we used our vouchers to save over £11 for a carrot cake, Victoria sponge and two hot drinks. I just need to produce the card when I go into the shop and if I shop online, the card is already linked to my online account. If I shop on the phone, I just need to give them the number on the back. I am a couponer I must admit. Not an extreme one though. You know the types that can get their shopping for £5 a week and have stacks of stuff that they didn’t really want just because it was free or cost next to nothing – that is too much effort for me. 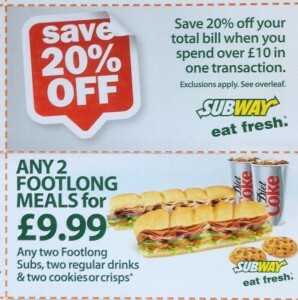 I do however save coupons, look out for them in the post and in magazines, readily accept them when handed out around town and have no problem rummaging in my bag to save 20p off an item, get a bogof or some free loyalty points on a purchase. A website that pays you money as you shop, now I wasn’t sure at first, but what did I have to lose? I was already signed up to Quidco. While I did use Quidco for two years and got paid £732, I did have to pay for the privilege, so I switched. BTW, the amount is high as I brought quite a few electricals and expensive bits of gear. In my bag and purse I have 15 loyalty cards from various retailers, including Game, BHS, Boots and Sainsburys. Although I don’t use all of them every week, they definitely save me money. My favourites are the ones that earn you money off rather than send you vouchers for things that you may or may not buy. 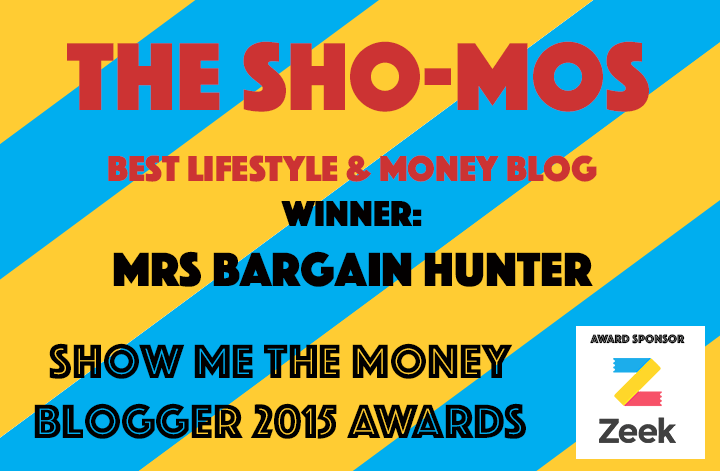 The top “earners” are Nectar, Boots Advantage card and Superdrug’s Beautycard. Tesco may be good but I would rather have Avios miles. BHS’ loyalty card is cool and I always get a minimum of 5% off – I don’t think new customers can get the card, but I’ve had mine for over a decade. I am a fan of eBay. 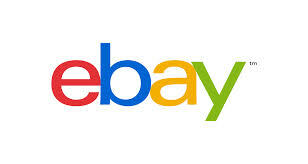 Before buying anything online, I will see if I can get it on eBay. It’s even more enticing now that I can collect Nectar points for my purchases.